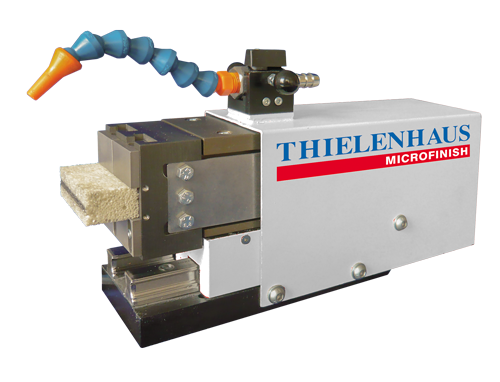 Microfinish attachment devices provide you with the option to cost-effectively apply precision machining methods to individual parts, small batches and prototypes using an existing supporting machine, e.g. 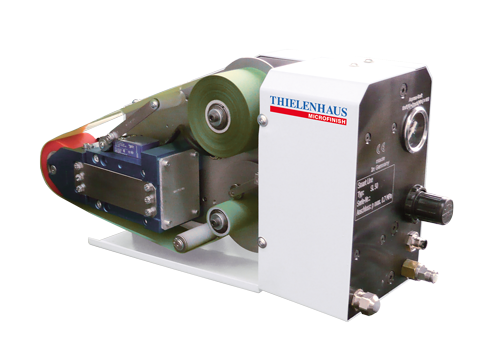 a lathe or grinding machine, and thus to achieve high-quality surfaces and geometric improvements on gear shafts, rolls or piston rods, for example. Microfinish attachment devices offer the possibility of carrying out quality-improving or structuring precision surface-machining operations cost-effectively on a lathe. 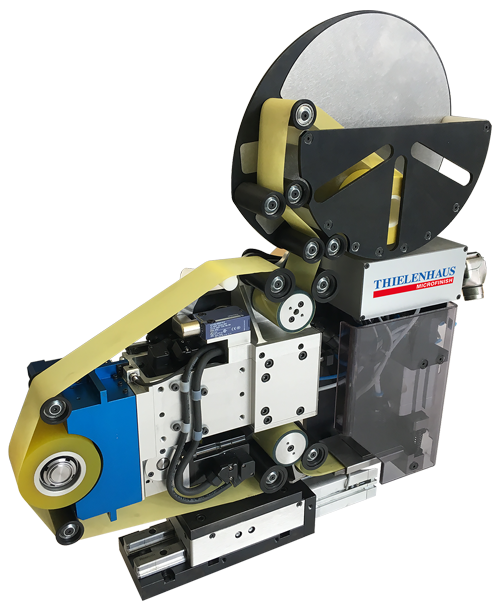 Once the work piece has been hard turned, the attachment device is clamped onto the supporting machine and the Microfinish machining is carried out as a final operation. This process step can also be done directly after hardening, so that a lathe equipped in this way functions as a Microfinish machine for individual parts or small lots. The work piece is rotated and the attachment device is operated via the supporting machine, while the oscillation of the tool and the contact pressure are regulated by the control unit of the attachment device. Depending on the device, the oscillation frequency can be up to 2,000 double strokes per minute. All rotationally symmetrical work pieces of any hardness that can be fixed between spikes can be processed this way. 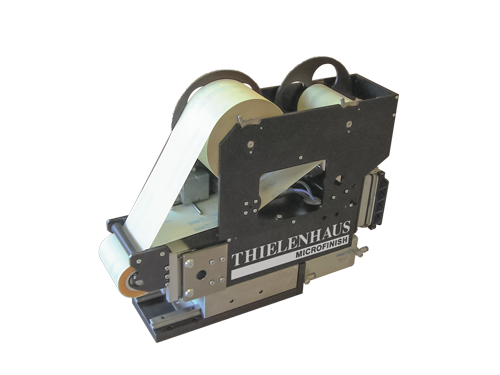 Even big calendar rollers in the paper, textile and plastics industries can be finished with the devices in their installed state and thus reconditioned.